Even if residents of Minnesota have no plans to visit Ohio, Ohio might be coming for them. If greenhouse gas emissions continue at their current rate through 2080, Duluth’s winters will be more like those in the Ohio city of Oregon: 13.9 degrees warmer and 122.5 percent wetter. That’s according to a recent study in Nature Communications that matches a city’s 2080 climate to its modern-day equivalent. The findings could help climate-minded cities prepare for climate change, even if the cities haven’t found them yet. The researchers also created an interactive map to make concrete the effects of climate change to the 250 million people who live in the studied cities. Officials in some cities already committed to mitigating and adapting to climate change think the study could be helpful, even if they haven’t yet read it. “It passes the smell test,” said Phil Jentz, the communications and policy officer for Duluth. Sarah Galloway, the sustainability coordinator and arborist for Erie, Pennsylvania, has started to plan Erie’s urban forest with climate change in mind. She would even consider calling up Millington, Tennessee—Erie’s 2080 match for high emissions—to learn from them. “I think it would be valuable information,” she said. 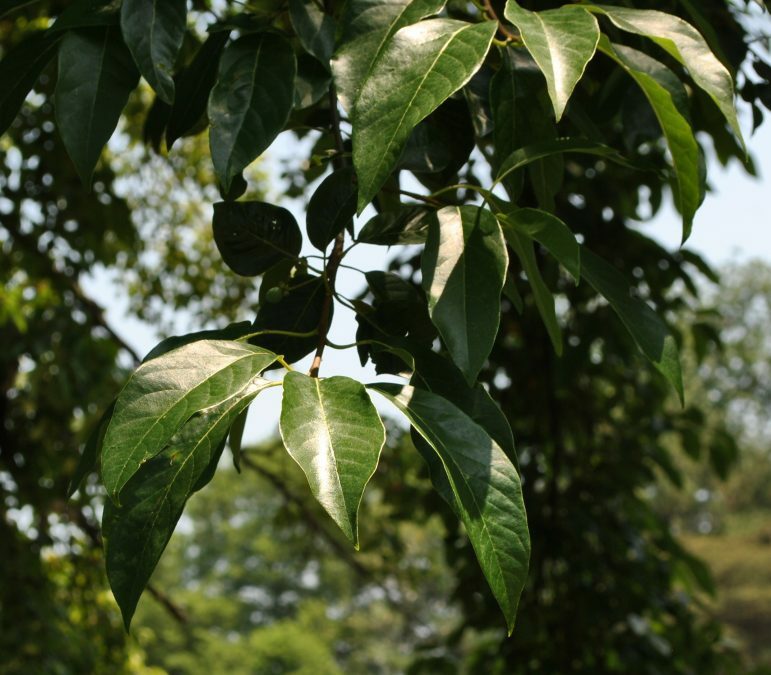 Already Galloway plans to plant black gum trees, also called black tupelo, around the city. They don’t naturally grow in Erie now, but the tree’s range extends to Tennessee and other southern states that now have the climate of Erie’s future, she said. Alison Sutter, the sustainability manager for Grand Rapids, Michigan, agrees that studies like this one are helpful. “It makes it more relatable to people not involved in climate change,” she said. Even if it helps create awareness among the public, many city officials already know what’s in store. And they worry about transitions, not just how to deal with future conditions. Sutter points to the special demands that the regular freeze-thaw cycle in Grand Rapids puts on its infrastructure. So, Grand Rapids officials could look to Chester, Pennsylvania—its high emissions climate match—to understand its future infrastructure needs, she said. But they wouldn’t necessarily learn how to transition from one to the other. This hypothetical collaboration would rely on the generosity of officials in Chester, who would spend time and energy educating Grand Rapids but receive little in return, since Chester’s future climate does not resemble that of Grand Rapids. Instead, Sutter would ask about impacts to human health. Health impacts make the strongest case for caring about climate change, Sutter said. It’s one of the reasons she prioritizes equity and health outcomes in her work. Increasing public understanding of climate change was part of the motivation for creating the map, Fitzpatrick said. A lot of people are looking, even if reflection is difficult to measure. At last count, more than 600 media outlets had carried the work and 500 million people had likely seen it. “Twitter loves it,” Fitzpatrick said. If city officials seem slower to come to it, he chalks that up to the slower pace policy makers take. Erie, Grand Rapids and Duluth already have an eye toward climate adaptation and officials could point to city policies informed by research similar to Fitzpatrick and Dunn’s. The interactive map and the large number of cities included sets their work apart, Fitzpatrick said. If the size of the public reception is any indication, it’s made an impression, even if it hasn’t sparked any city policy in the month it’s been published. Total bs. Winters are colder. Great Lakes frozen. Just more liberal bs.